FREE Appraisal Event at Ohio Valley Antique Mall on Sunday, June 24, 2018 from 1:00-5:00pm. 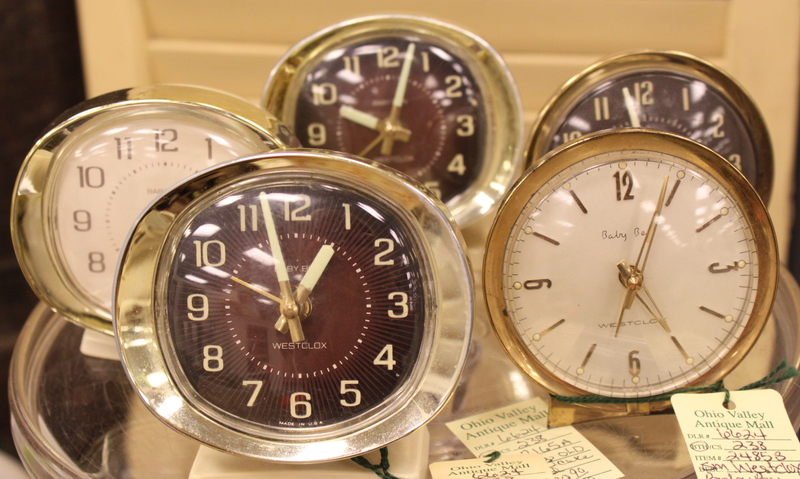 FREE Appraisal Event at Ohio Valley Antique Mall! Certified by the Guild of America, Ohio Valley Antique Mall would like to welcome Susan Brokaw as our guest appraiser on Sunday, June 24, 2018 from 1:00-5:00pm. Susan will be appraising one item or collection per customer, for FREE. She appraises items such as art, furniture, ceramics, pottery, and other general items. Please no gold, metals, stamps, coins, jewelry or weapons as these items are not her area of expertise. This event is on a first come, first serve basis, and we would recommend getting here early so you can get your item on the list. These events are busy and may take some time. We do not do appraisals over the phone, you must be present to participate. Come find out what your treasured items are really worth on Sunday, June 24, 2018 at OVAM!